About Us | PSI Solutions, Inc. Founded in 1995, PSI Solutions, Inc. is committed to represent products of the highest quality from technology leaders to deliver our customers optimum solutions with minimal risk. Comprehensive product knowledge, applications expertise and hands-on demonstrations are how we engage with our clients; we believe our job is done only when you have the solutions you need. We respect the individual and believe that individuals who are treated with respect and given responsibility respond by giving their best. We require complete honesty and integrity in everything we do. We make commitments with care, and then live up to them. In all things, we do what we say we are going to do. Work is an important part of life, and it should be fun. Being a good business person does not mean being stuffy and boring. We are frugal. We guard and conserve the company’s resources with at least the same vigilance that we would use to guard and conserve our own personal resources. We insist on giving our best effort in everything we undertake. Furthermore, we see a huge difference between “good mistakes” (best effort, bad result) and “bad mistakes” (sloppiness or lack of effort). Clarity in understanding our mission, our goals, and what we expect from each other is critical to our success. We are believers in the Golden Rule. In all our dealings we will strive to be friendly and courteous, as well as fair and compassionate. We feel a sense of urgency on any matters related to our customers. We own problems and we are always responsive. We are customer driven. President and Co-founder of PSI Solutions, Inc.
Tad Papineau is the president of PSI Solutions, Inc., and has served his customers, suppliers, and staff with a passion for excellence for nearly 25 years. Tad began his professional career as an assembly technician, which led him into a formal education in electrical engineering from Seattle University. Post-degree, he was introduced into the world of manufacturing sales at Northwest Test & Measurement, but eventually grew out of that role and into one of business owner when he co-founded PSI Solutions in 1995. The dynamic technology marketplace of the 1990s led Tad to adopt a company philosophy of continual development and growth, and this attitude has earned PSI the five-time honor of Boeing’s Performance Excellence Award. Tad enjoys travelling with his wife, Nancy, skiing, bicycle and motorcycle riding. Utilizing her extensive background in management, customer service, and accounting, Lori oversees the day to day operations of PSI and serves as Director of Finance and HR. Lori started her career at PSI in 2004; as PSI’s most tenured employee, she brings invaluable knowledge and experience to the Inside Sales team and has developed organizational systems to improve company performance and customer service. In her free time, Lori is busy beautifying her yard and home, traveling the world with her family, and studying WWII history. 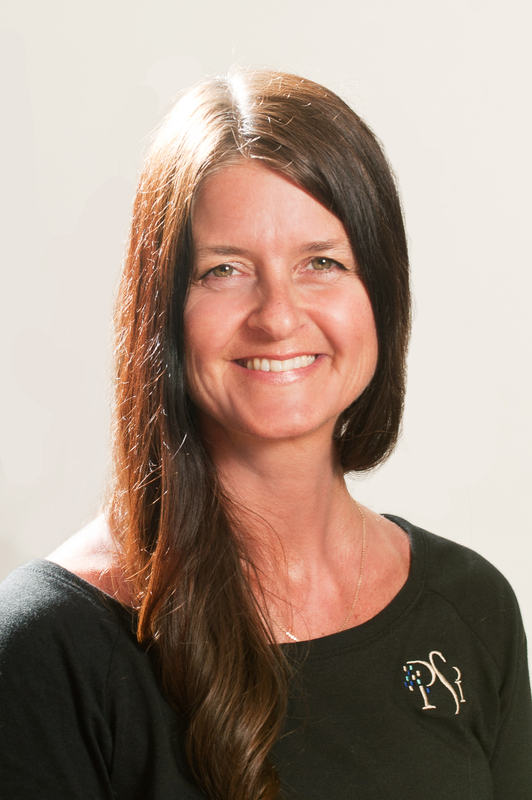 Kim joined the PSI team in 2015 as a member of Inside Sales and has grown to manage distribution between over 100 suppliers and an ever-growing customer base. The dynamic nature of her position is well-served by her 20+ years of experience as a professional floral designer, from which she brings excellent customer service and creative troubleshooting to keep distribution flowing smoothly. Kim is family-oriented and loves to explore and play outside, especially on the beach and in the mountains. She also practices yoga and enjoys gardening. 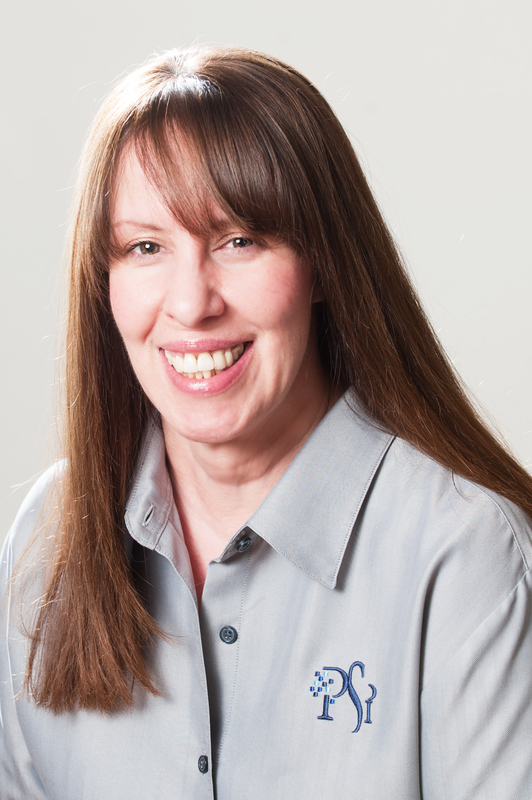 Ashley manages PSI’s Quality System and provides support to the distribution manager. She utilizes nearly a decade of customer service experience to navigate customer relations with tact and efficiency, and a Bachelor of Arts in journalism from the University of Washington provides her a strong command of written and spoken communications. Ashley began her journey with PSI in 2018 and looks forward to continued growth in her role as she tackles new challenges. She finds joy in cooking with her husband, backpacking on the Washington coast, and true-crime podcasts. Blanche provides a broad range of support and assistance to the Inside Sales and Finance teams, using her keen eye for detail and excellent customer service gleaned from 10+ years in the telecom industry, as well as numerous professional development courses. Blanche joined PSI in 2018, and her positivity and tenacity serve as a great benefit to the team. Blanche loves spending time with her family (including the four-legged variety), hosting BBQs, camping, and going out for the occasional karaoke night. 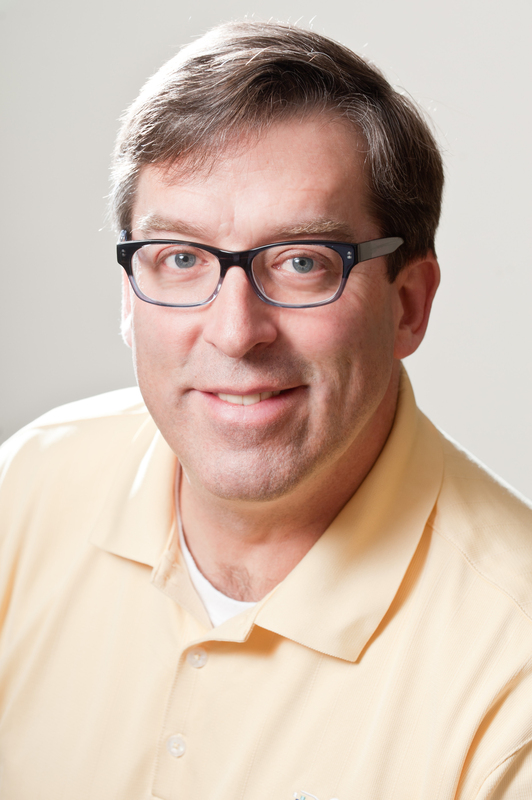 Serving Washington’s Central, North, and Puget Sound regions, Doug has been a part of PSI since 2006 as a Sales Engineer and Marketing Manager. Doug’s previous experience in sales across multiple industries lends him the ability to engage new customers while providing excellent service and technical support to existing clients. He also holds a Bachelor of Science in agricultural business management from Oregon State University. Fitting to his role, he enjoys tinkering with electronics, and has a deep interest in science and technology. Doug is a family man and values integrity above all else. 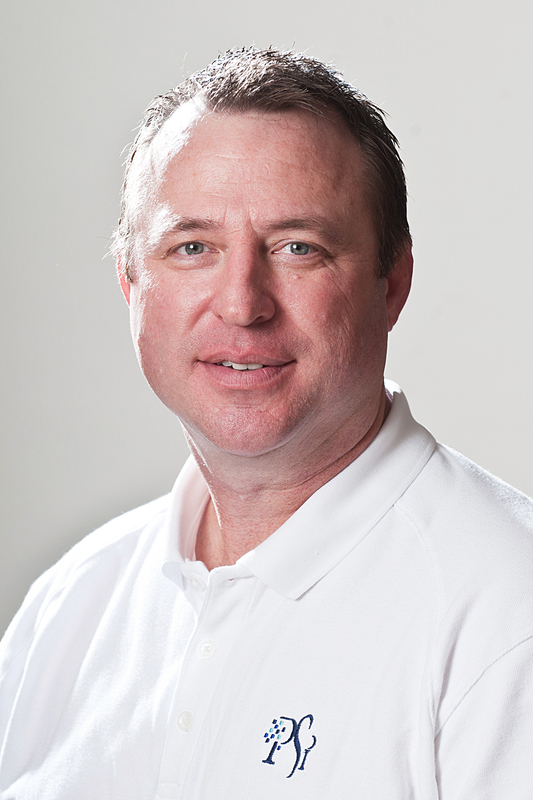 Mark joined PSI in 2010 as a regional Sales Engineer and has over 25 years of experience selling high-technology and test and measurement equipment in the Northwest region. Using his extensive knowledge base, he provides education and support to customers in Oregon, Idaho, Montana, and Southern/Eastern Washington. Additionally, he holds a Bachelor of Science in mechanical engineering from Oregon State University. 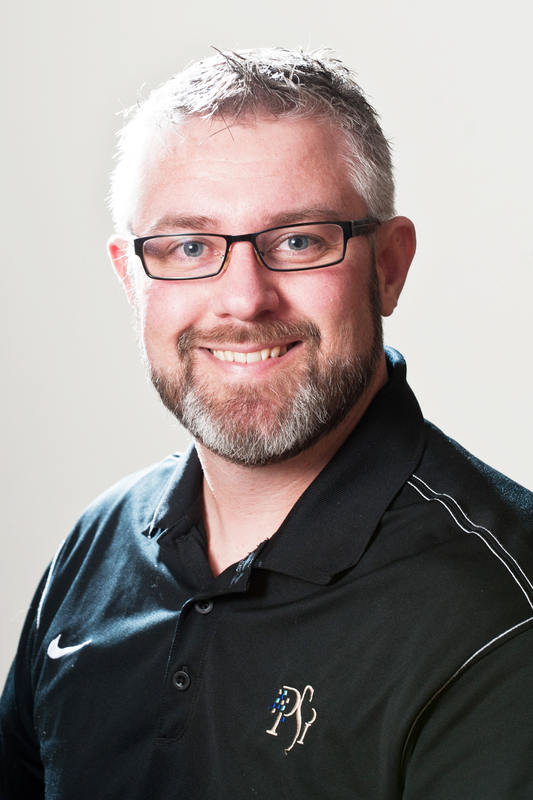 Mark has three high school-aged children and enjoys playing an active role in their sporting events and activities; he is also looking forward to supporting them through the adventure of higher education. 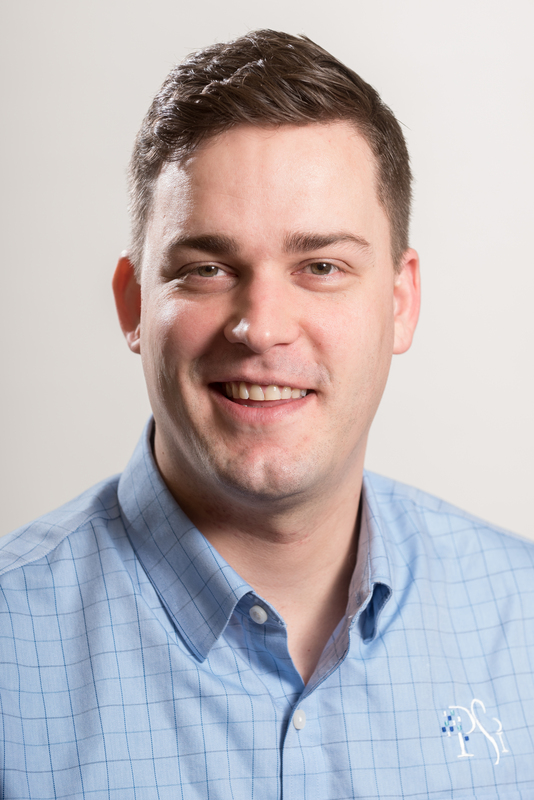 Serving customers primarily in the state of Oregon, Jake began his career with PSI in 2017 and specializes in imaging and embedded product lines; he brings valuable experience from both an inside sales and on-the-field perspective. His professional background of 10+ years in sales and distribution give him an edge in account management and new opportunity procurement. Jake also holds an IDEC PLC certification and a BA in Spanish from the University of Portland. He is an enthusiast and collector of vintage British and German motorcycles and enjoys camping with his wife and two dogs. 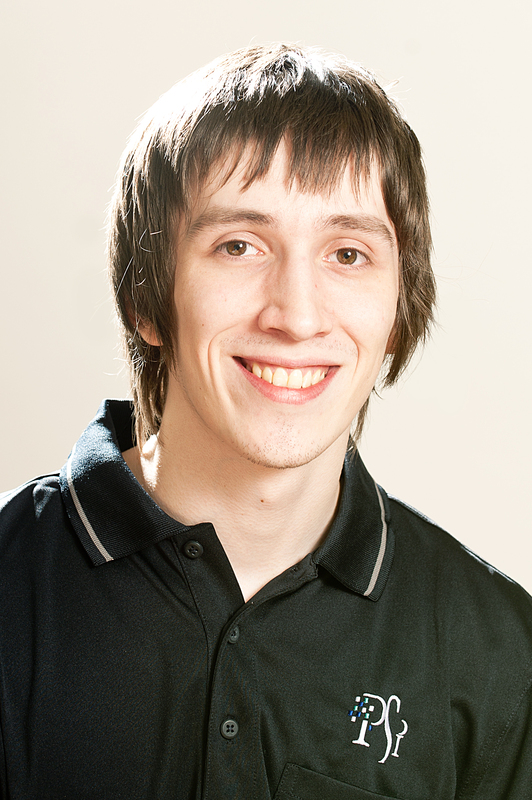 Lando brought his knack for technology to PSI in 2014, beginning his role as a website administrator and data manager. His responsibilities have grown to include marketing leadership through email campaigns and social media management, and his adeptness in tech provides a continual benefit to his team. Weather permitting, Lando can be found snowboarding on Washington’s mountains or enjoying the PNW coast; he is also an avid comic and graphic novel collector.